As the election heats up, Cleveland gears up for the GOP convention. With some of the most memorable candidates in years plastered everywhere across social media, it’s almost impossible to not be aware of the events surrounding this year’s interesting run for the White House. The Cleveland 2016 Host Committee is hoping to capitalize from the event and persuade convention attendees to stay for a few extra days. Back in July of 2014, Cleveland was selected to host the Republican National Convention, and since then, the city has been hard at work for the inevitably memorable event. “The vision from the very day we were awarded the convention [has been] providing the 50,000-plus visitors with the best experience of Cleveland”, Emily Lauer, a spokeswoman for the Cleveland 2016 Host Committee, told ABC News. The Cleveland 2016 Host Committee is utilizing many social media platforms to build a wide potential audience base and ultimately increase visitors and revenue in Cleveland. 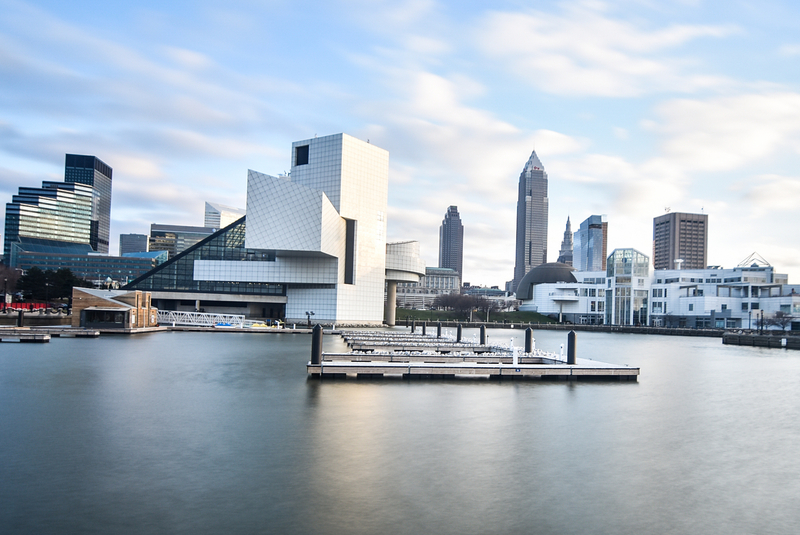 The Committee recently launched a social media marketing campaign to motivate delegates and other visitors to spend more time touring Cleveland and the other sights. The social media campaign is composed of seven videos that outline activities around different parts of Cleveland. The convention is running at the heart of prime summer vacation time, from July 18 -21, so it’s a perfect time to explore a city rich in diversity, culture, and destinations. You can see the campaign on Instagram, Facebook, and Twitter, as well as on their website. To learn more about Cleveland and the GOP convention, visit https://www.2016cle.com.